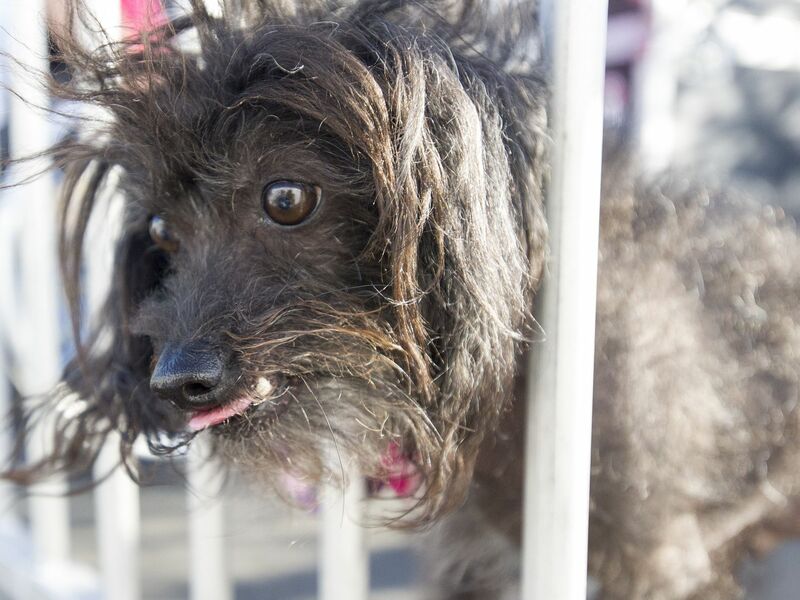 Who Do You Think Should Have Won World’s Ugliest Dog? 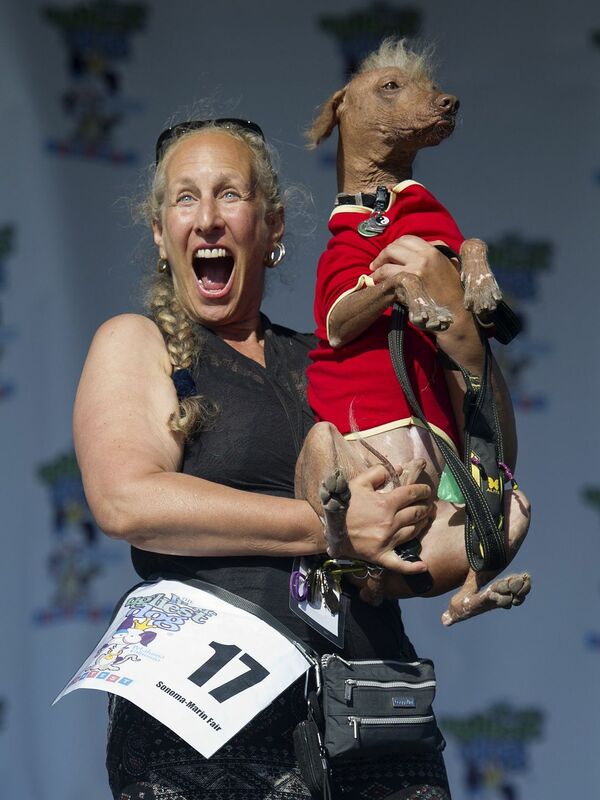 The annual Ugliest Dog Competition was held this weekend in Petaluma, California, as part of the Sonoma-Marin Fair. 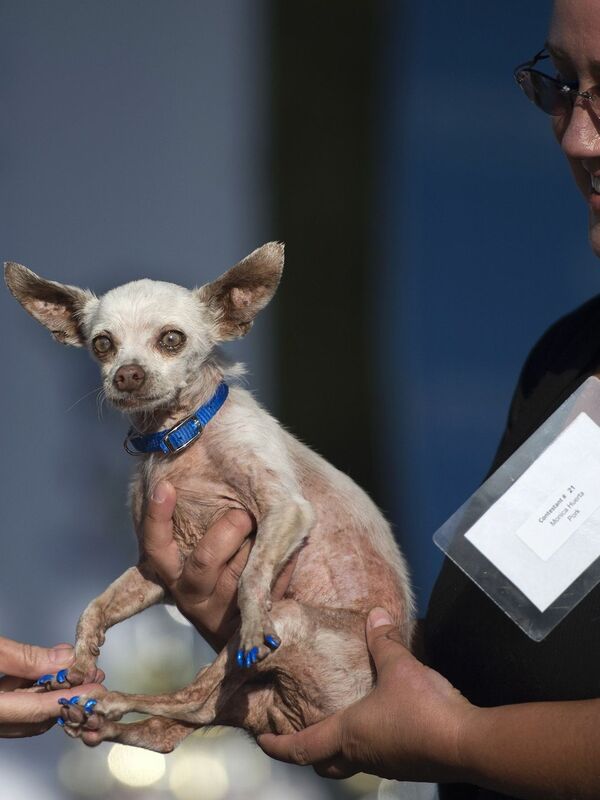 It always seems that a majority of hairless dogs have the top seeds, however, this year’s winner was truly one of a kind. 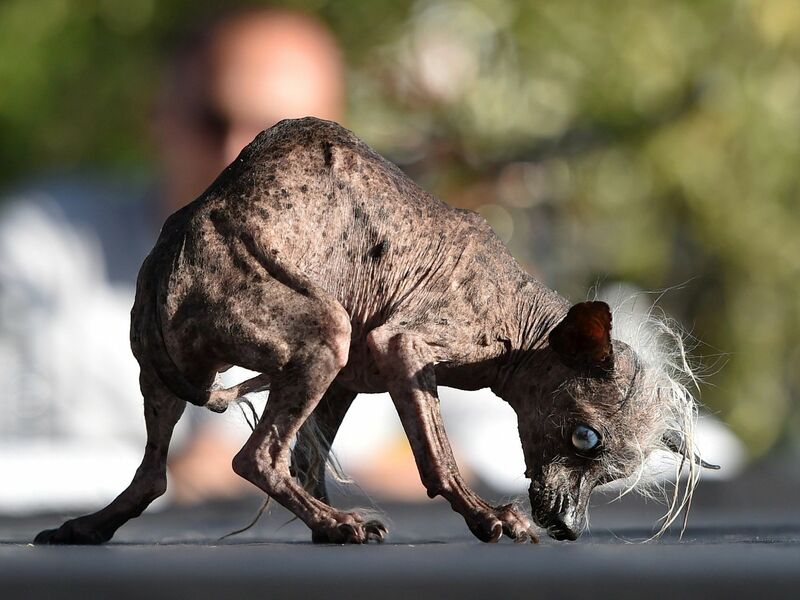 Our office has enjoyed sharing our favorite “ugly” dogs from across the Internet. Ones that we believe deserved a shot at the title. 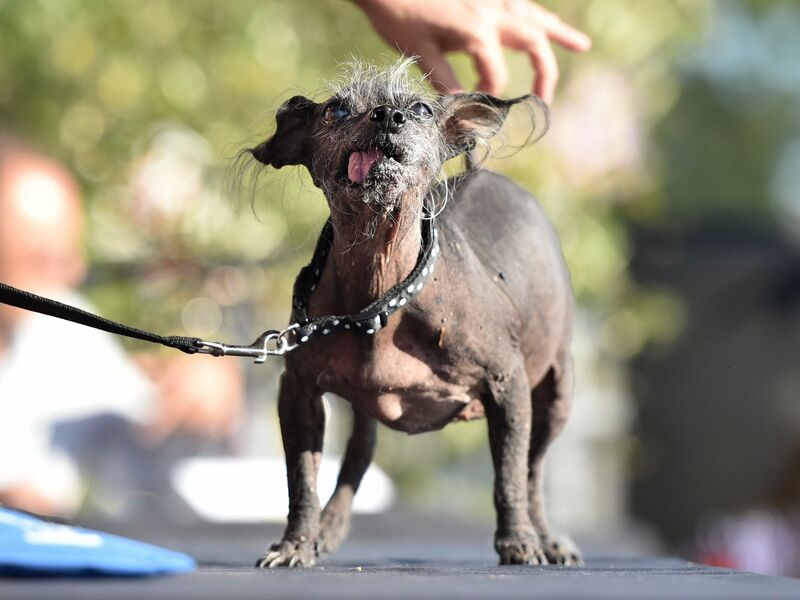 So, I thought it would be interesting for you to share your top pick for this year’s ugliest dog in the comments below. Here’s a list of this of some of this year’s candidates. 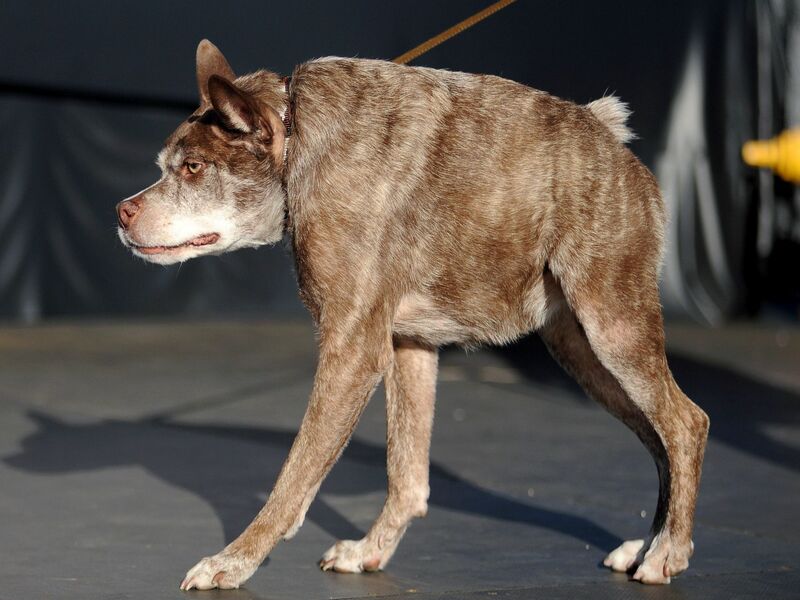 The winner was a 10-year old mutt named Quasi Modo. 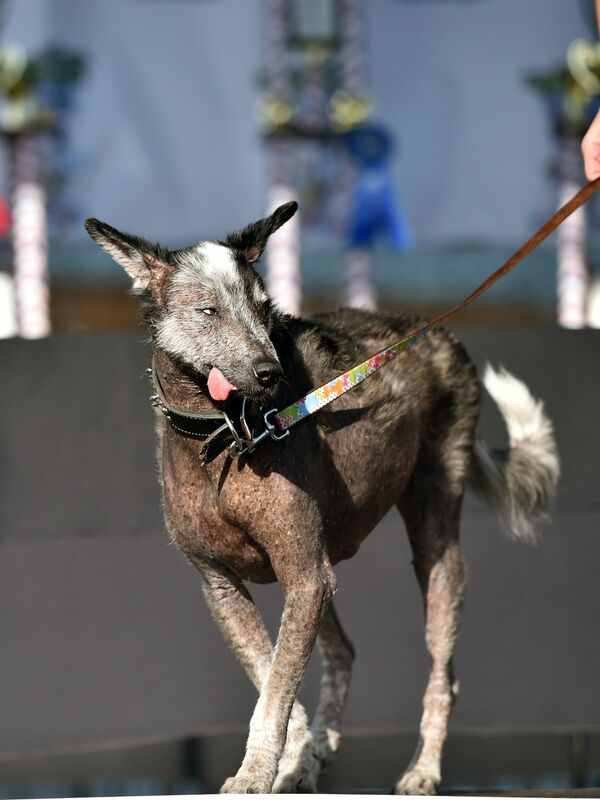 Taking home $1.500, this pit bull-dutch shepherd mix was born with a spinal defect and a giant heart. You go girl! *Remember, it’s not on the outside, but inside that counts. 5 Comments	| Leave another comment! Sam should not be forgotten. Love what you said, Booboo. 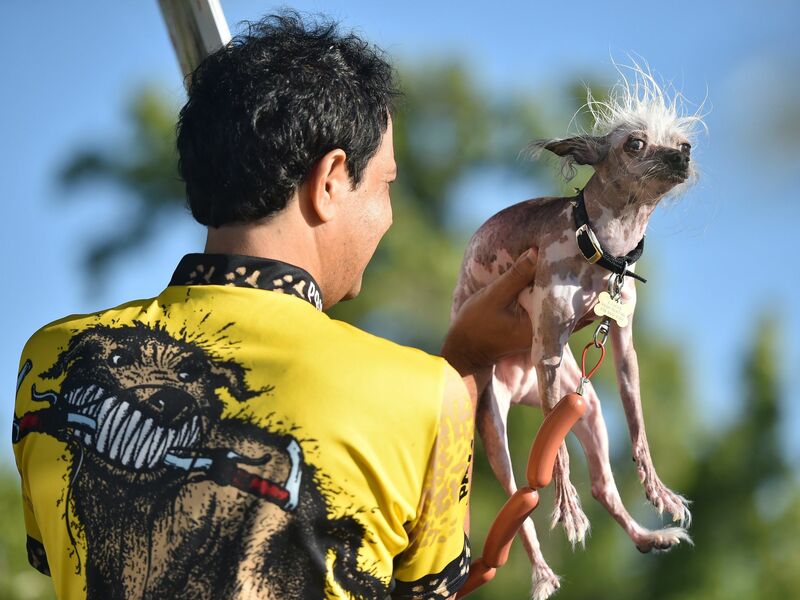 This little guy takes the Ugly cake, would love to have seen him schnorgle with style. PS, Also, I was room mates with an English Bulldog for 2 years. Stinkorama! I actually enjoyed it because his personality was the best. I drew him into a number of cartoons! I think Scott Moore should have won.